Welcome to Yamanoyado Bekkan. 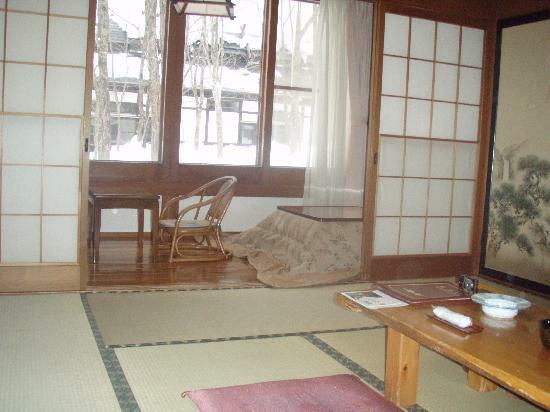 This Traditional Ryokan is located near Tsurunoyu Onsen, and it has 9 Japanese style guest rooms. All of the guest rooms have their own private bath and toilet. There are indoor hot spring baths for both women and men (same gender only), and they are open 24 hours a day. 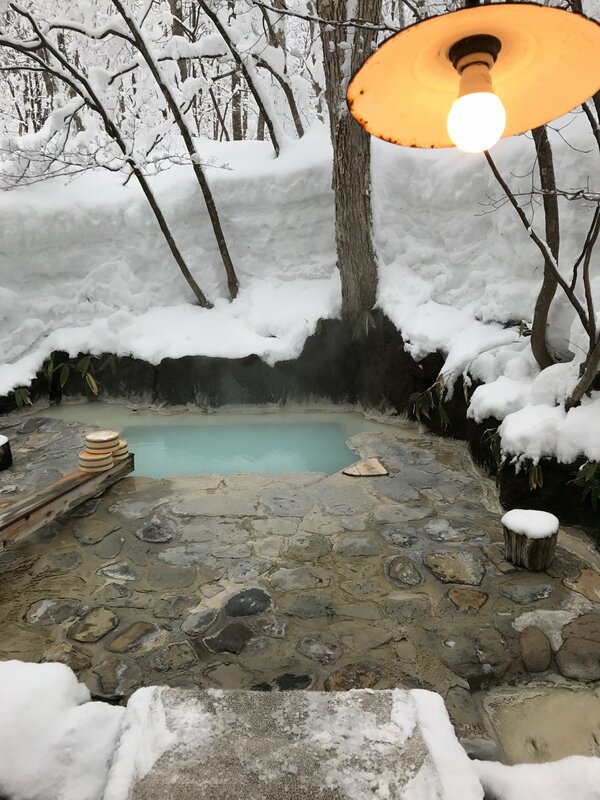 The guests also have free access to the outdoor hot spring baths at Tsurunoyu Onsen (Tsurunoyu Hot Spring) which is 1 kilometer away. 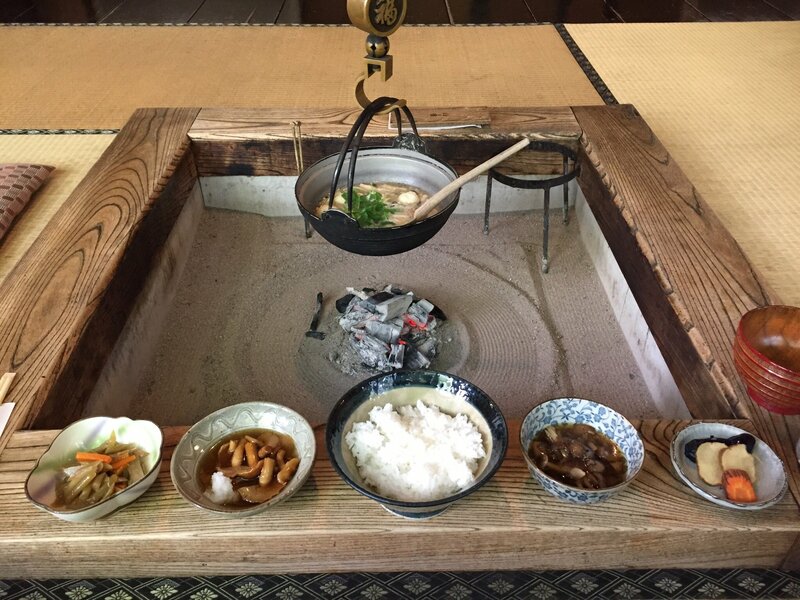 Traditional Japanese cuisine is served to the guests at Yamanoyado Bekkan. What a fabulous visit! It is not difficult to get to Yamanoyado from the Tazawako train station, yet it feels remote. The staff was very helpful and friendly, the room was comfortable and spacious, and the food was exquisite. We arrived, had a brief soak at Yamanoyado, then took the shuttle - wearing our yukata - to the dreamy Tsurunoyu Onsen for a twilight soak. Back to Yamanoyado for a memorable dinner around the firepit. We will treasure the memories of the visit for many years to come. Staying at Yamanoyado Bekkan was wonderful. There was a timely shuttle service that brought guests to the ryokan from alpa komakusa bus station. Upon arrival, there was efficient check in by staff who could speak English and lead you to your room. Both dinner and breakfast are sumptuous and absolutely mouthwatering and delicious, an authentic experience like no other. Whole the inroom toilets are average, do go for the private Onsen rooms at Yamanoyado Bekkan as they come with a nice wintry view. 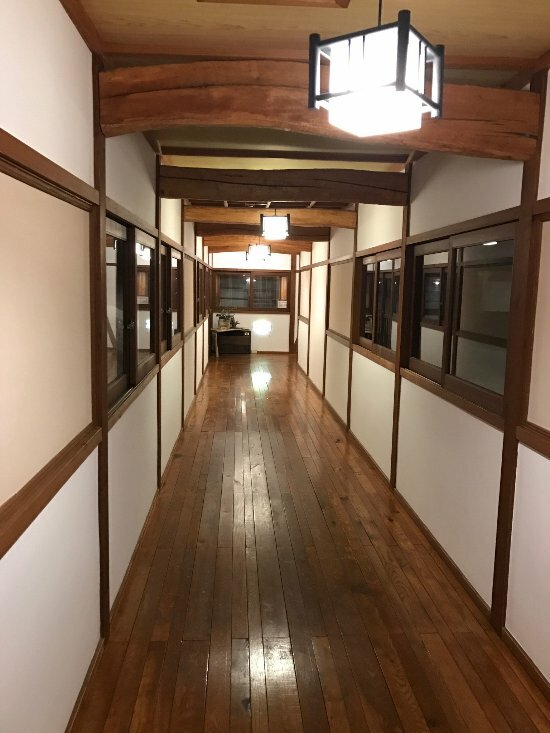 The best of both worlds as you can stay in the relatively newer building but enjoy the traditional Onsen baths at Tsurunoyu Onsen which is undoubtedly one of the best onsen in Japan. The milky Waters seem to leave your skin soft and equally milky whilst keeping you toasty warm in the cold winter. Really a fantastic stay very much enjoyed by my group of friends and myself. 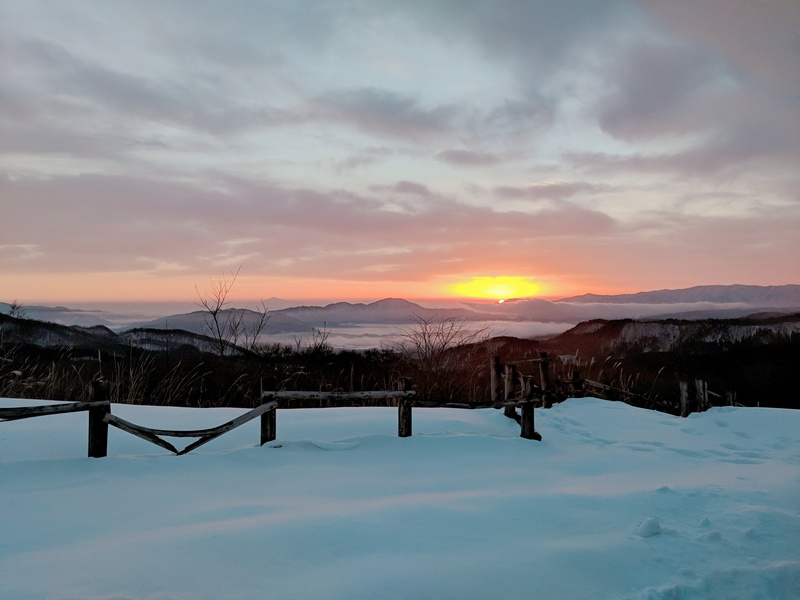 Whilst the view in the daytime at the Onsen is much more breathtaking, do catch the earliest shuttle to the Onsen or visit at night if you would like to enjoy the quiet of the Onsen. 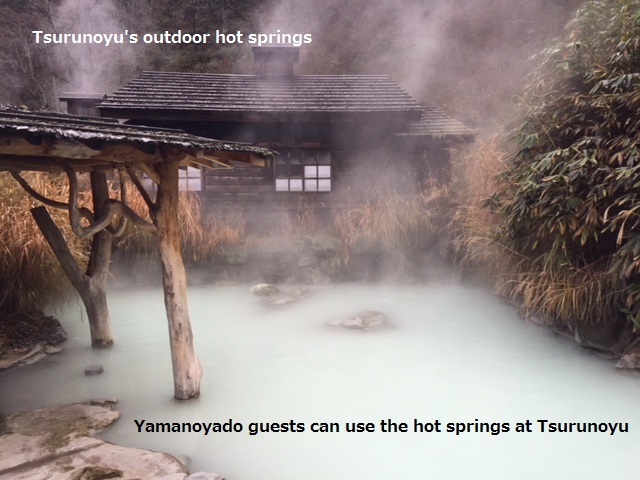 Enjoy both Tsurunoyu and Yamanoyado Bekkan private onsen. They have shuttle bus from this place to Tsurunoyu onsen every hour. Very quiet and peaceful. Onsen water quality is the best. Really love it. Le ryokan mérite indéniablement un séjour. Les chambres sont spacieuses, les onsens propres au ryokan et ceux d'un autre ryokan accessibles avec la navette du ryokan, sont un enchantement. Très bons repas, accueil très agréable. On est au bout du monde, quel bonheur ! Hidden deep behind the snow, this ryokan is hard to access making it very quiet and great relaxing. 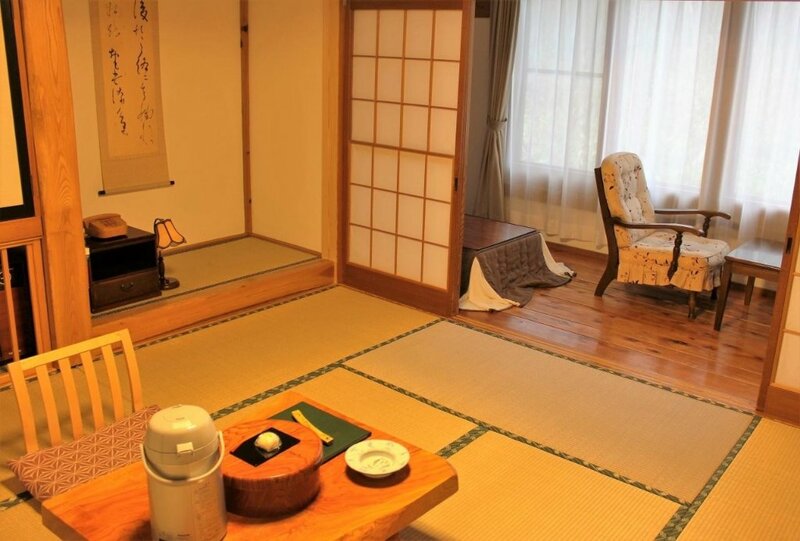 Staff will present only when necessary so your stay in the ryokan will basically not disturbed. Food is not special and since we have to "sit" on tatami for the meals, there is some suffering as we are not used to sit so long. Hot spring in the ryokan is great. Since all the hot spring rooms are private, there is no gender restriction at all. 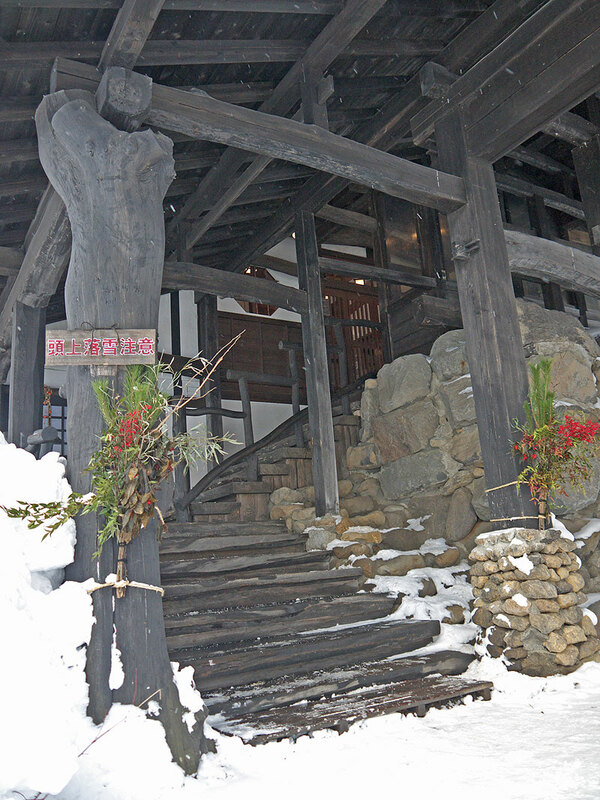 This ryokan is located near Nyuto Onsen which has very good milky onsen water. Skin feels so smooth after doing the onsen bath. The trees around the ryokan are beautiful during this autumn season. The ryokan is quite spacious, although the room I stayed is not so huge. Food is good with good value compared to the price I payed. The nice one is the public onsen at the Tsuruyu ryokan which is 5 min drive from this ryokan and for free. Overall, it is a nice experience to stay in this ryokan with milky onsen water. Ce ryokan possède 4 bains privés (2 extérieurs et 2 intérieurs). Il y a possibilité d'accéder aux onsen de Tsurunoyu grâce à une navette car ce ryokan est situé en pleine forêt avec une rivière qui coule en bas (la vue des onsen privés est magnifique). On mange dans la partie restaurant avec un foyer pour chaque chambre (cuisson en partie au feu de bois du foyer), le repas du soir et le petit-déjeuner étaient très bons et copieux. 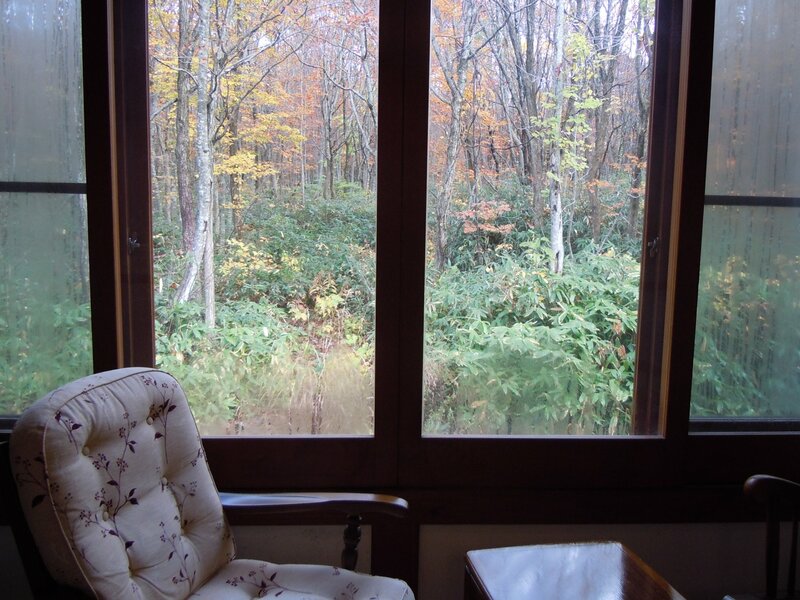 La chambre est assez grande avec une vue sur la forêt et les futons confortables, il y a une salle de bain privée. So beautiful! We absolutely loved it. 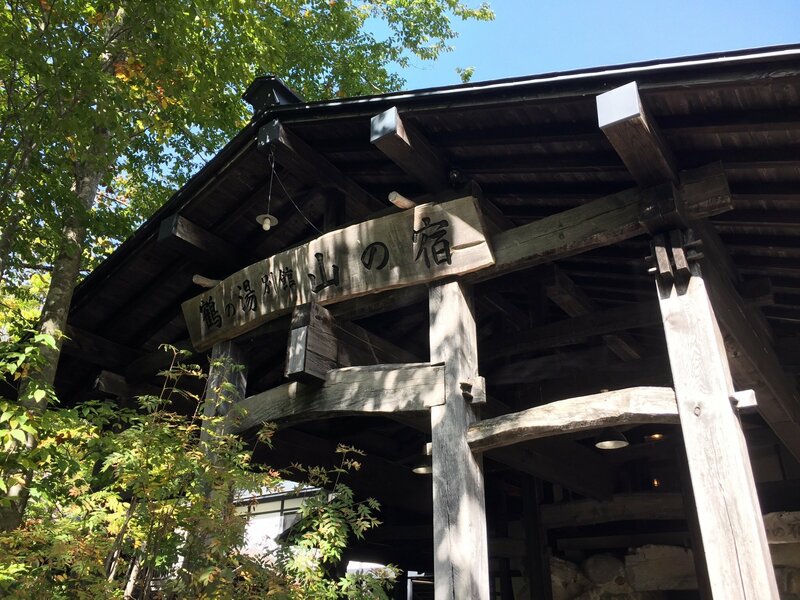 Yamanoyado Bekkan offre des prestations de qualitÃ©, chambres, restaurant, service, ... avec la possibilitÃ© d'utiliser les bains de Tsurunoyu avec en prime une petite ballade en foret. DÃ©paysement complet, et on comprend mieux l'"Ã¢me" japonaise. A faire. Tsurunoyu is fully booked so book this one instead. 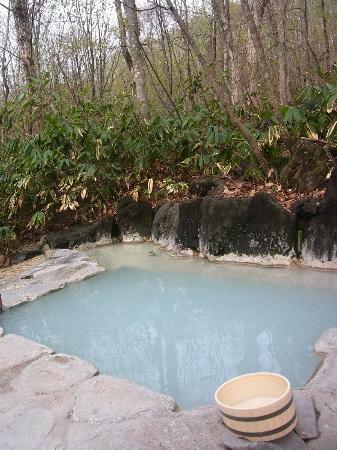 In terms of atmosphere and onsen, the two can not be compared. But it is definitely is a good alternative as guest can access to Tsurunoyu through shuttle provided.